Summer is finally, where’s the pool? No pool? No problem. 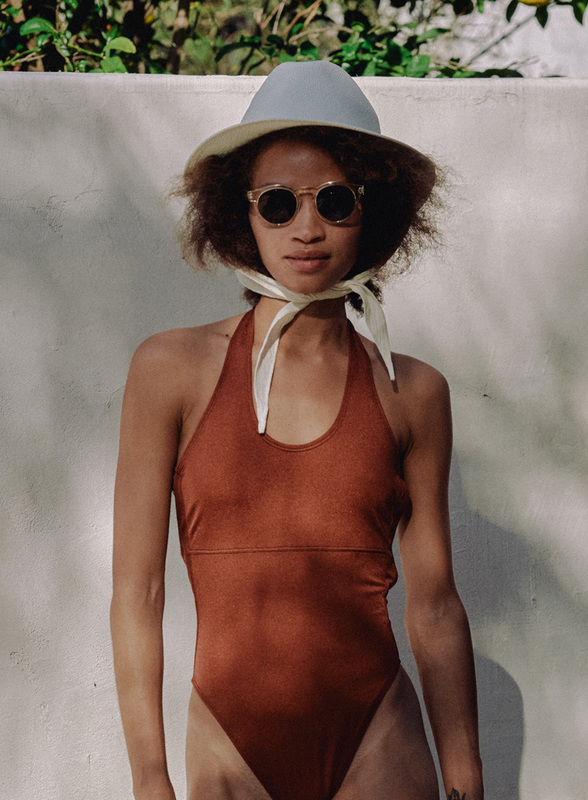 With optical snakeskin and scalloped trim, Summer’s one-piece winners will have you covered for swim season—from crashing waves to crashing tiki parties. Shop Summer 2017 the swim collection at Need Supply Co.
Essentials // August Edit at Need Supply Co.